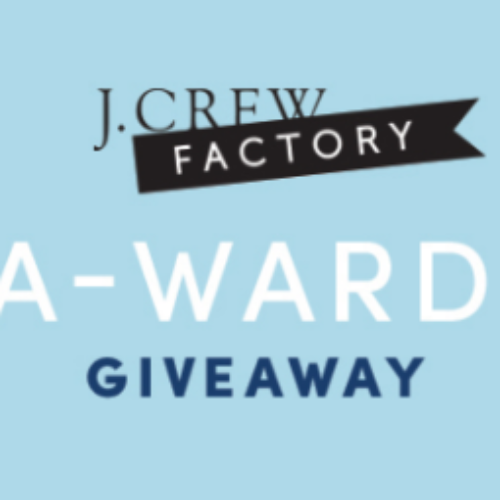 You can enter the Win-A-Wardrobe Giveaway from J. Crew Factory for your chance to win a $2,500 check to use towards a fancy new wardrobe or anything else you please. Plus ten (1) winners will receive a $100 J. Crew Gift Card. Entry ends October 03, 2018. 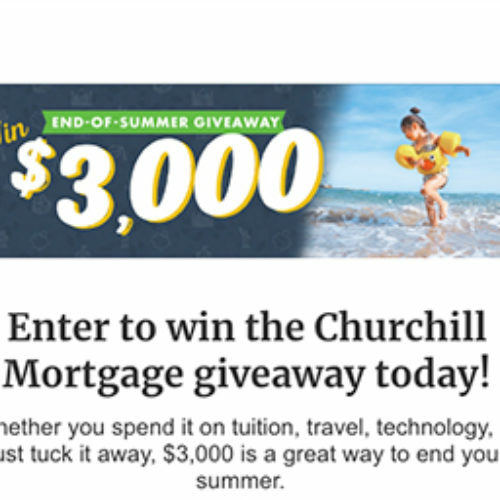 You can enter the End-Of-Summer Giveaway from Churchill Mortgage for your chance to win $3,000 to spend on tuition, travel, technology or just tuck it away. Entry ends September 15, 2018. 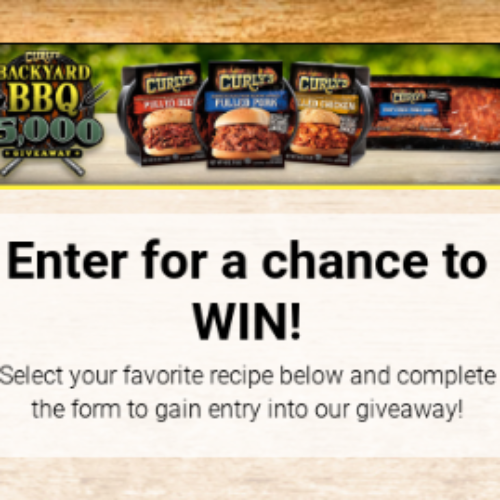 You can enter the Backyard BBQ Giveaway from Curly’s BBQ for your chance to win $5,000 in cold hard cash. 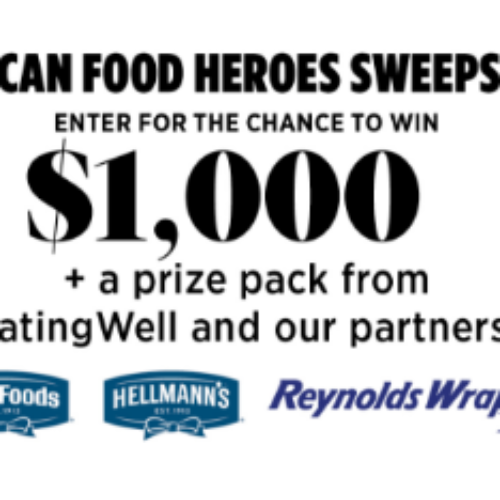 Just select your favorite recipe and complete the entry form to enter. Someone is going to walk away with a cool 5 grand. Entry ends September 23, 2018. 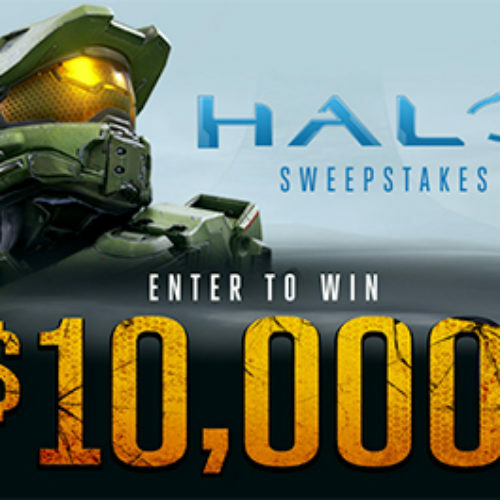 You can enter the HALO Sweepstakes from Spirit Halloween for your chance to win a check for $10,000 plus you’ll receive 20% off one single item just for signing up. If you win you can use the money for the greatest Halloween bash ever or anything else you wish. Entry ends November 02, 2018. 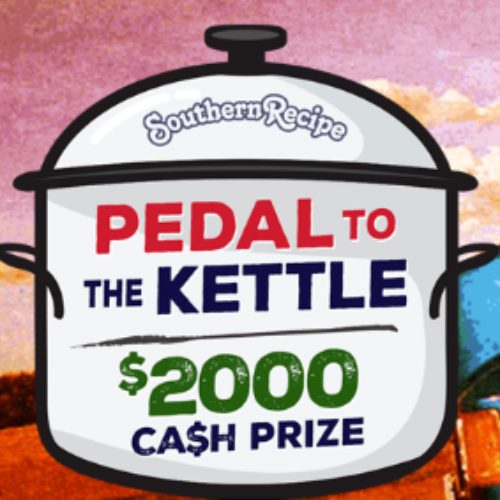 You can enter the Pedal To The Kettle Sweepstakes from Southern Recipes for your chance to win $2,000 cash and a year of pork rinds when you vote for your favorite Truck Driver Chef Recipe. Entry ends September 17, 2018. 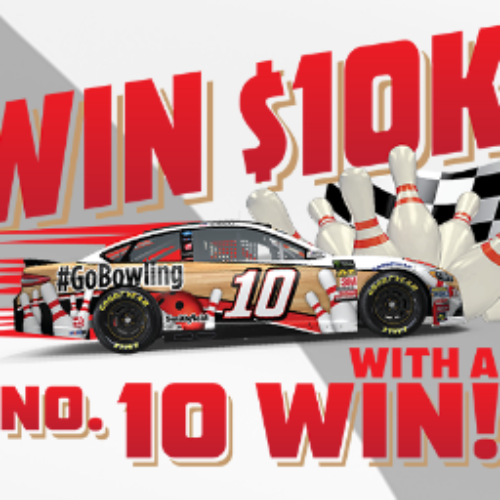 You can enter the Win $10K With #10 Sweeps from GoBowling for your chance to win either $1,000 or $10,000 depending on the performance of Aric Almirola at the Glen NASCAR Race. You’ll also have a chance to win a runner-up prize like a Go Bowling bowling ball, t-shirt or signed Aric Almirola hero card. You can earn additional entries by referring friends. Entry ends August 05, 2018. 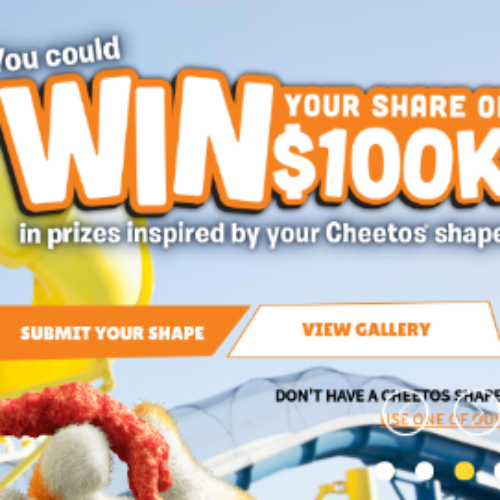 You can enter the Win What You See Sweepstakes from Cheetos for your chance to win a part of $100,000 in prizes – that’s 8 weekly prizes worth $11,111 each or be 1 of 2000 instant winners of Cheetos Swag. Entry ends September 02, 2018. 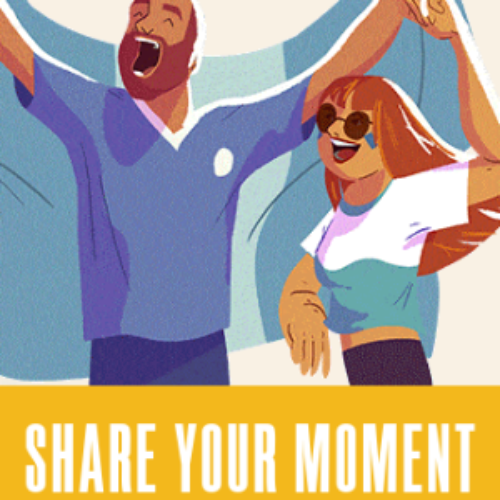 You can enter the Celebrate Soccer Moments Contest from El Jimador Tequila for your chance to win $25,000 cash or one of hundreds of El Jimador Soccer T-Shirts and Jerseys. Must be 21 to enter. Entry ends July 08, 2018. 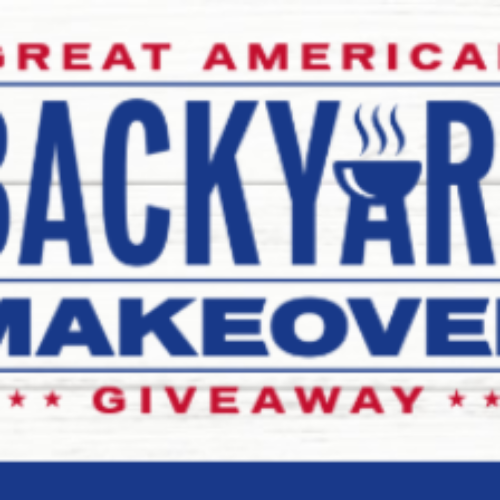 You can enter the Great American Backyard Makeover Giveaway from Taylor Morrison for your chance to win a $15,000 backyard makeover to help you create a backyard oasis, perfect for making summertime memories. Entry ends July 31, 2018.